Under pressure from the Algerian, Yemeni and Egyptian governments, King Fahd sent an emissary to Sudan to revoke bin Laden's passport. Bin Laden's activities had contributed to insurgencies in all three countries and his eventual exile from home. 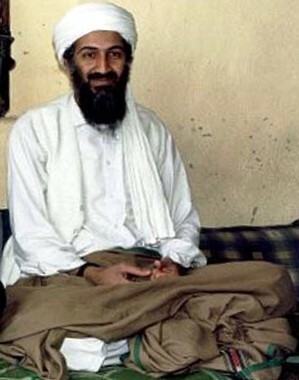 Bin Laden would attempt to establish an office in Britain, only to be banned from their as well. For bin Laden to have his passport revoked ultimately meant expulsion from his family. Bin Laden's elder brother would publicly condemn him and the family would seize his assets. 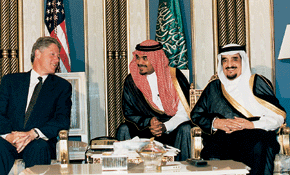 The loss of Bin laden's assets and citizenship was a significant blow to al-Qaeda as well. The loss of bin Laden's fortune would cause financial difficulties for many members of al-Qaeda, including its first traitor, Jamal al-Fadl.